All tracks by Edling except 2, 6 and 8 by Edling & Johansson. Videos were made for ''The dying illusion'' and "Julie laughs no more". The latter was banned by MTV for depicting simulated drug abuse, and was subsequently never released. 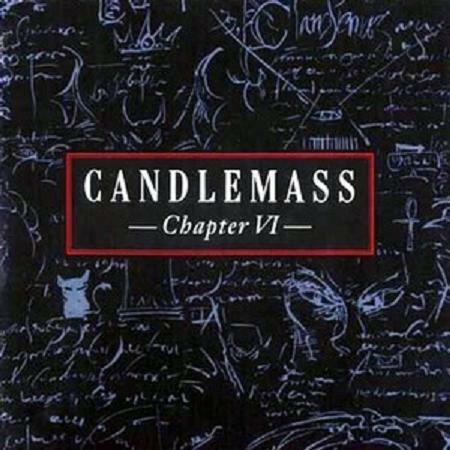 Remastered and reissued by GMR Music on October 16, 2006 with slightly different artwork, the Candlemass Sjunger Sigge Furst EP added to the end of the album, and a DVD of the band playing in Uddevalla in 1993, as well as liner notes by Leif Edling. Remastering by Sören Elonsson at Cosmos Stockholm. Remaster layout by Jeanette Anderson. Bonus tracks "Candlemass Sjunger Sigge Fürst" were recorded, mixed and produced by Rex Gisslén and Leif Edling at Montezuma. "Chapter VI" was recorded and mixed at Montezuma Recording by Rex Gisslén. Produced by Leif Edling and Rex Gisslén.